Home / Unlabelled / S.O.xN.Y. 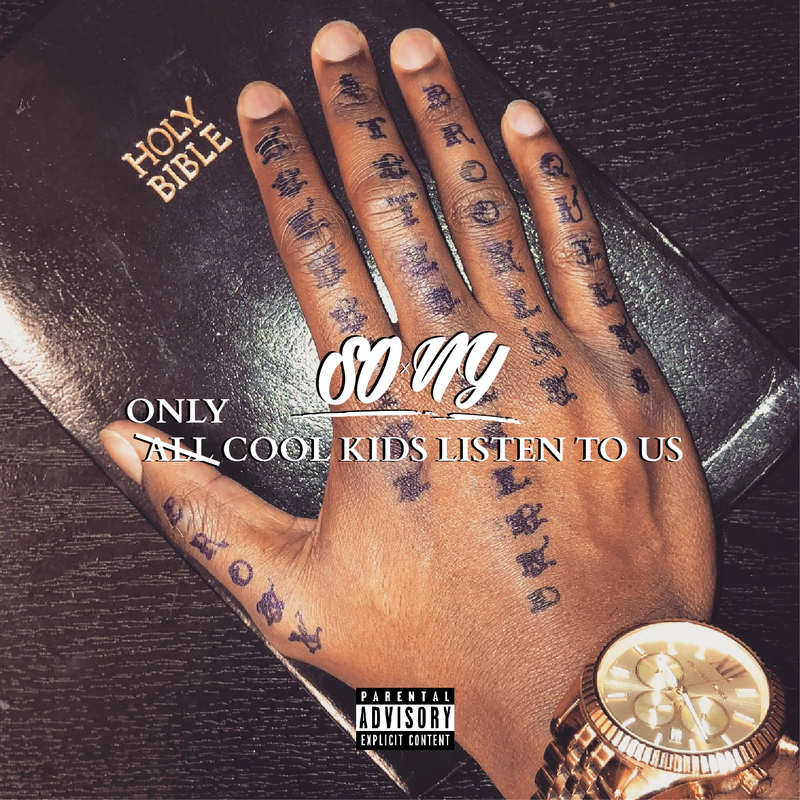 - "Only Cool Kids Listen To Us"
S.O.xN.Y. - "Only Cool Kids Listen To Us"